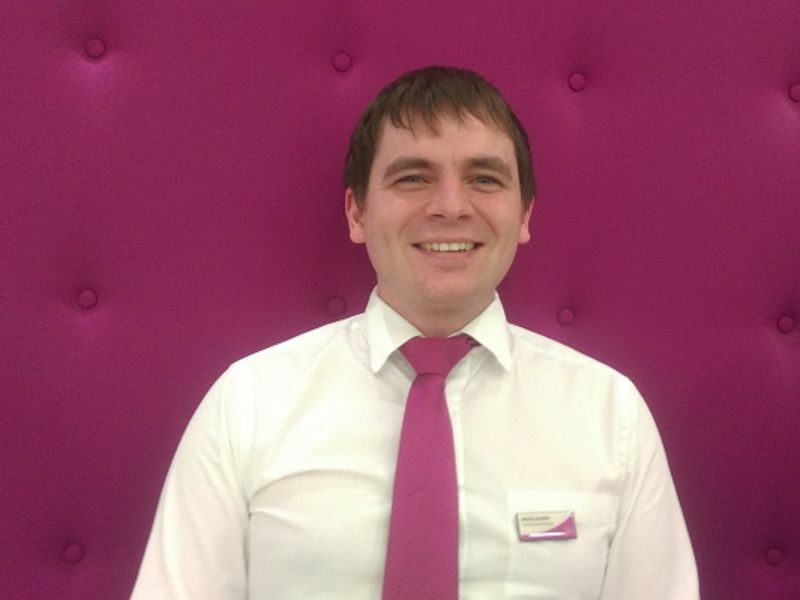 Meet the branch manager at Leightons Fareham. 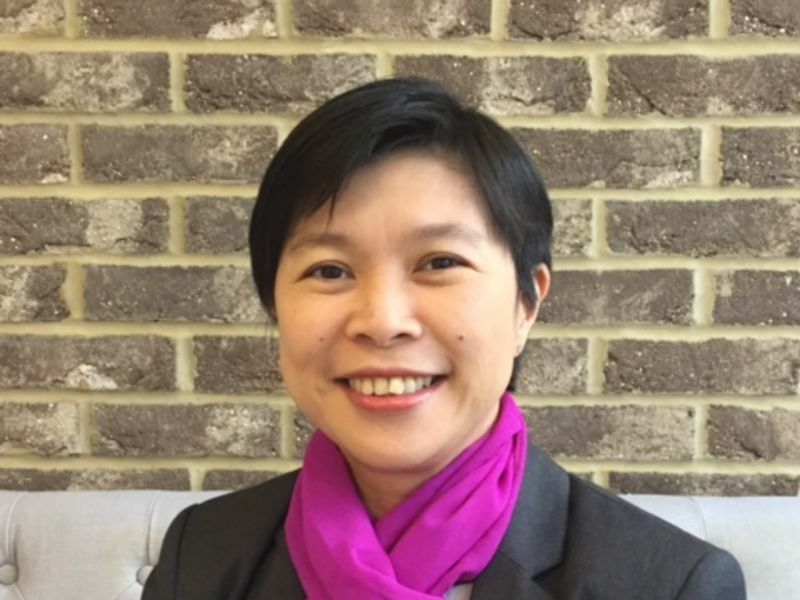 Shin joined Leightons as a dispensing optician in 2003. She then qualified as an optometrist in 2008 and worked at a number of branches before joining Fareham in 2015. She has a special interest in Low Vision. Shin is married with two daughters and likes walking and playing the piano. She also plays tennis and badminton. 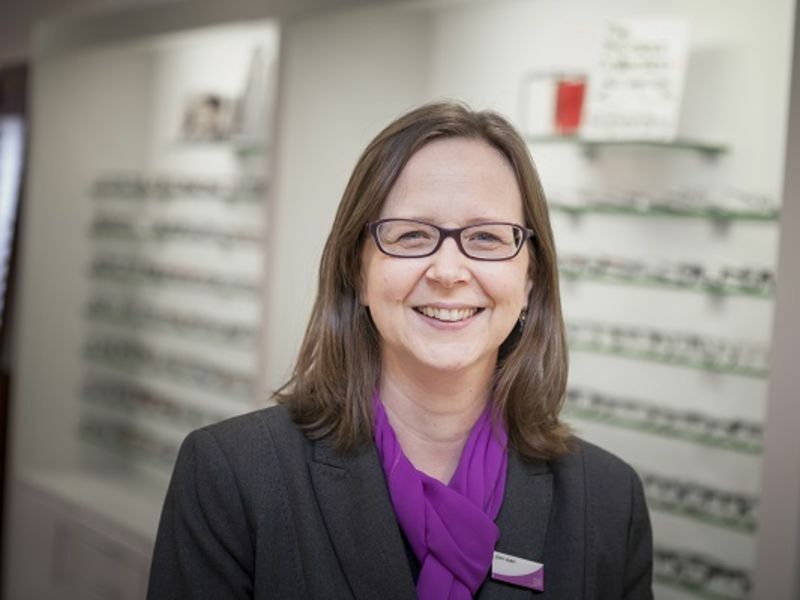 Jody joined Leightons in 1987 and qualified as a dispensing optician in 1991. 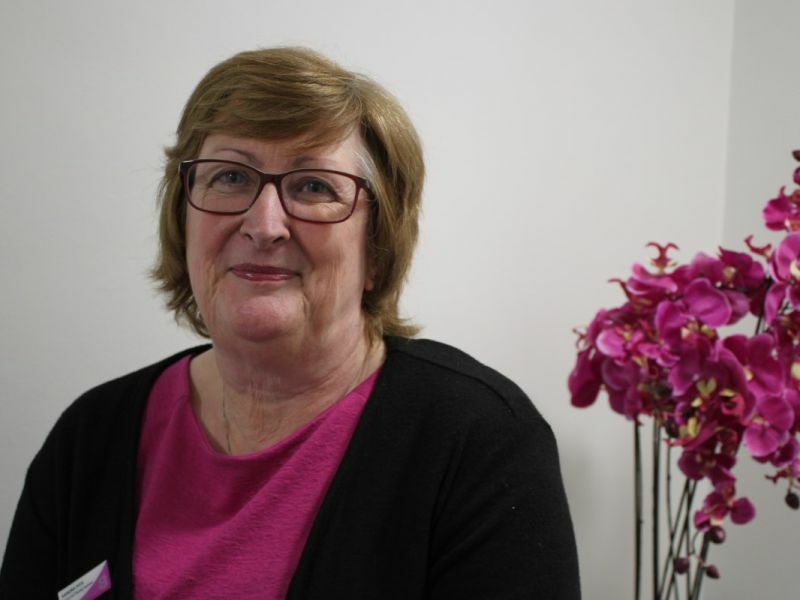 She has worked in various branches and started part time at Fareham when it first opened in 2001. She is married with three children and enjoys walking and pilates in her spare time. 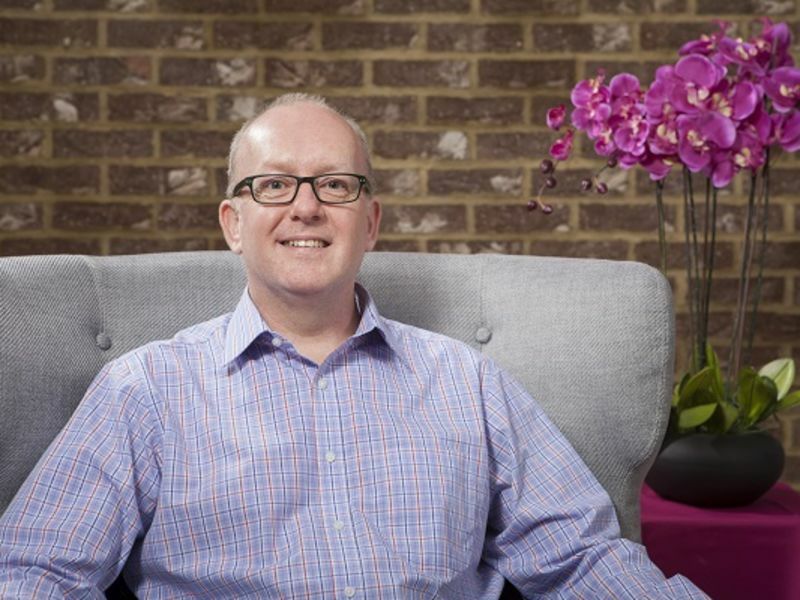 Simon Sharpe is a Dispensing Optician in Leightons Fareham. 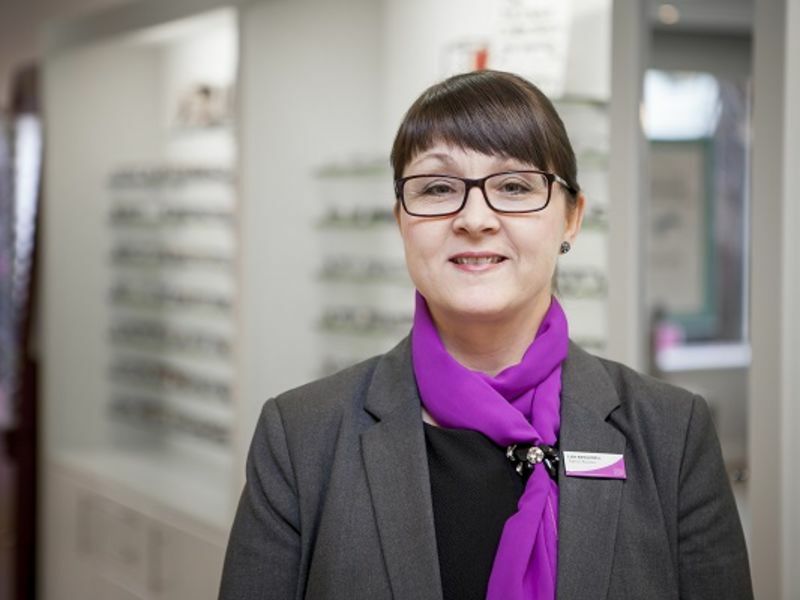 Sandra joined the team in 2005 as an Optical Assistant. She is a mother and grandmother, and is very much looking forward to the arrival of her second grandchild. 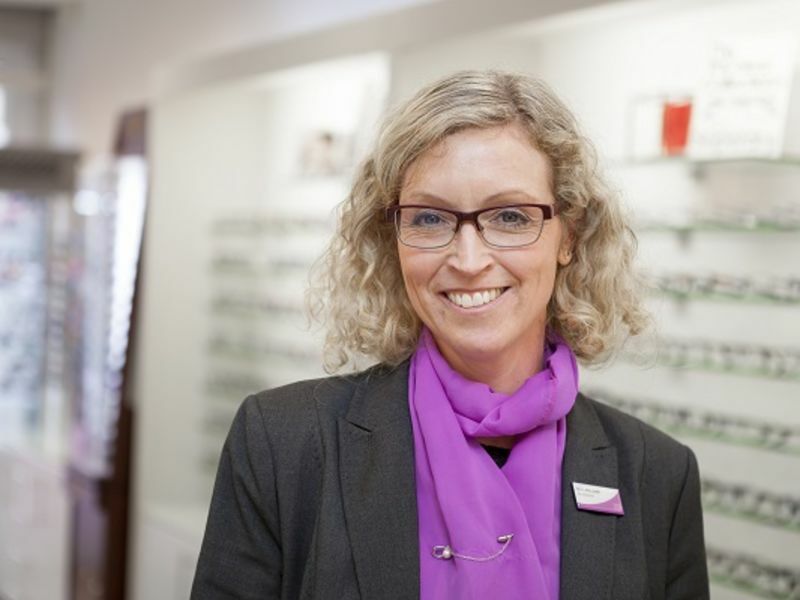 Lisa joined the Leightons Fareham team as an Optical Assistant in 2015. 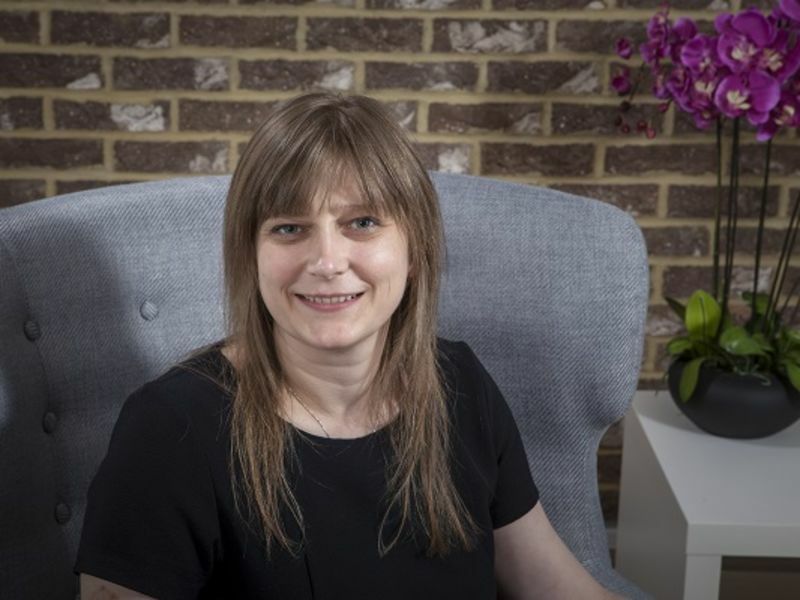 She has 8 years of optical experience and has progressed to a high level, gaining several additional qualifications along the way. Lisa has two children and two grandchildren, and enjoys travelling, gardening and socialising. The service has been excellent. Pleasant surroundings and very patient staff who take a real care over the smallest details.